There are no comments for Caesar Augustus. Click here to post the first comment. 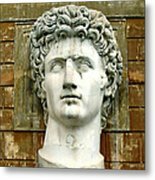 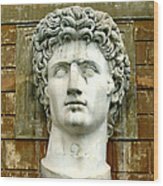 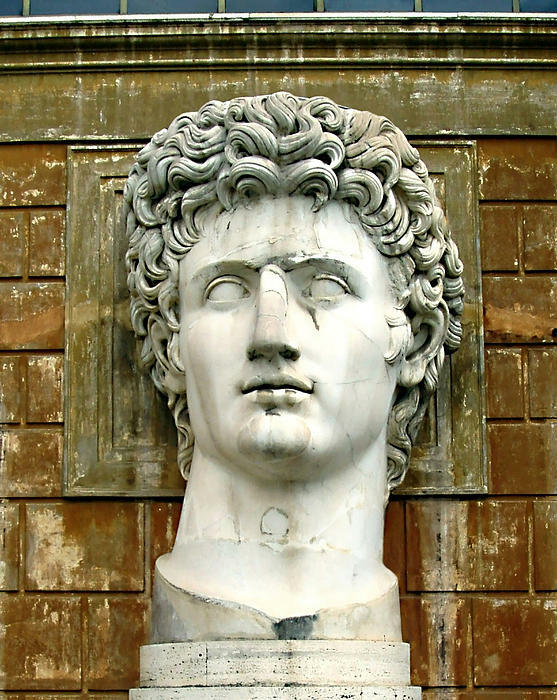 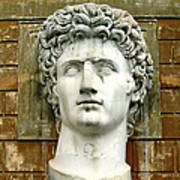 Image of a colossal bust of Caesar Augustus located in the Courtyard of the Pigna, Vatican Museum, Vatican City.